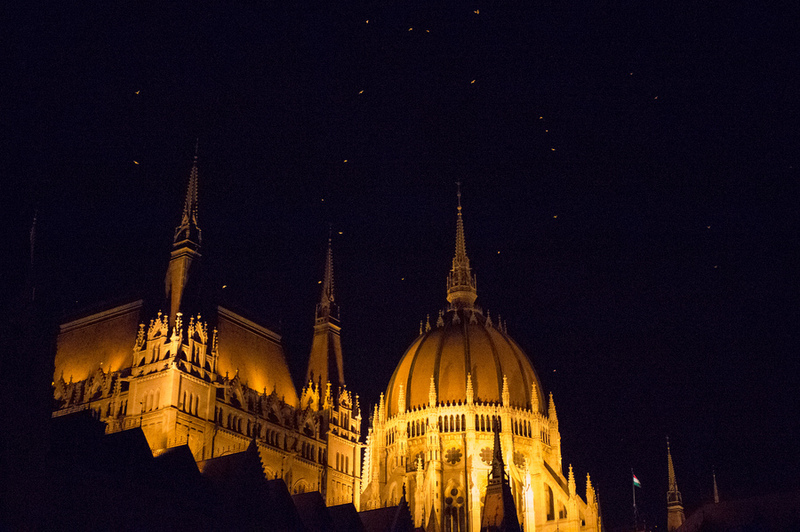 Did you realise Budapest is actually two cities on the opposite banks of the Danube River? Buda on the west and Pest on the east. Budapest had been on my bucket list for a long, long time. I had seen such magnificent photos of the city, I knew I must visit. It is one of the largest cities in the European Union and dates back to the 9th century AD. This is the third largest Parliament building in the world. On top of that they have the second largest synagogue and the world’s largest thermal water cave system. 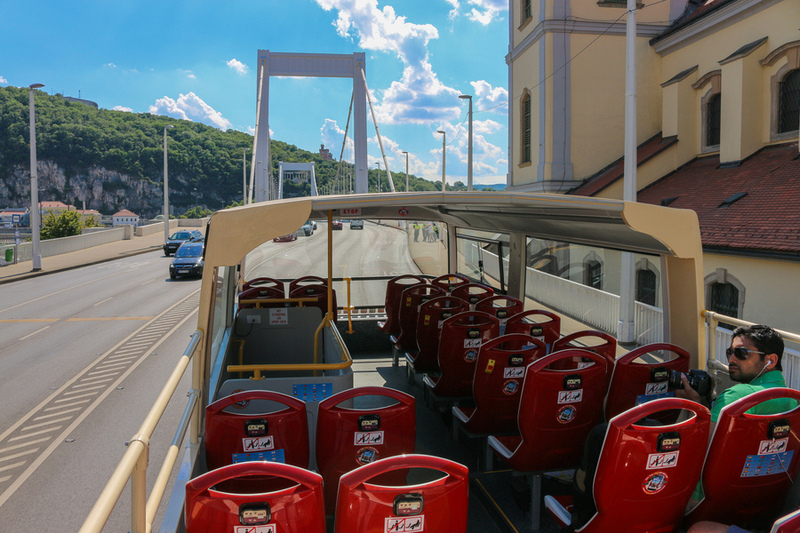 The pictorial banks of Danube, imposing Buda Castle, Heroes Square, extensive World Heritage Sites and the second oldest metro network in the world make it an incredibly compelling destination for tourists. There is incredible beauty in this city around every corner – the architecture, the history, the culture and the food, oh yes, the food. We flew from Poznan, Poland to Warsaw, then Warsaw to Budapest. Flights were uncomplicated and fast. We had also considered alternatives such as trains from Romania, which seemed relatively simple. Bordering the country to the west is Austria and to the north, Slovakia, making short flights possible from either of those, or possibly a snappy train ride. In fact I exited Hungary via a 3-hour train to Bratislava, Slovakia. We took a taxi direct from the airport to our hotel and didn’t find the pricing too over the top, although the taxis have fixed rates to the city with virtually no room to bargain - 7,500 Forint (€24). 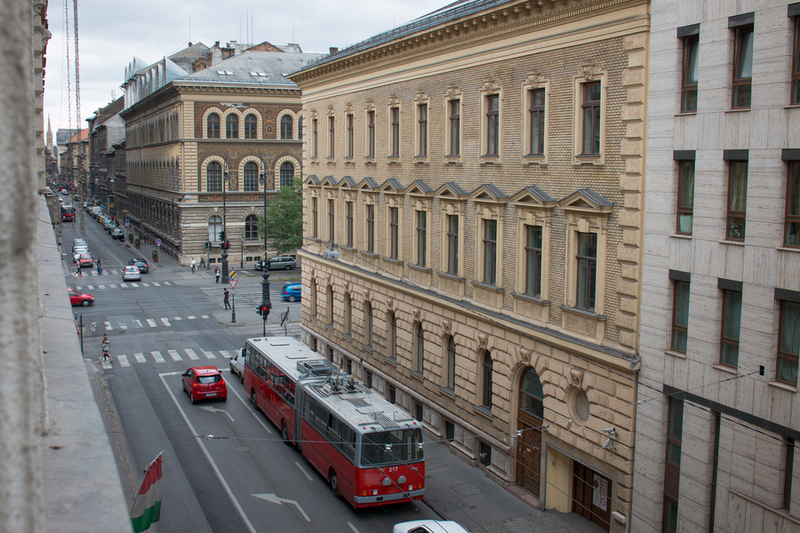 However, Budapest has also developed a comprehensive public transport system. As in Poland, finding a train ticket was a bit of a mission. Some of the metro stops had ticket booths that were infrequently manned and there were no self-service ticket machines. We ended up buying a pack of ten tickets at one of the manned ticket booths to avoid the issue next time. The tickets are simply validated in a machine before boarding the train. 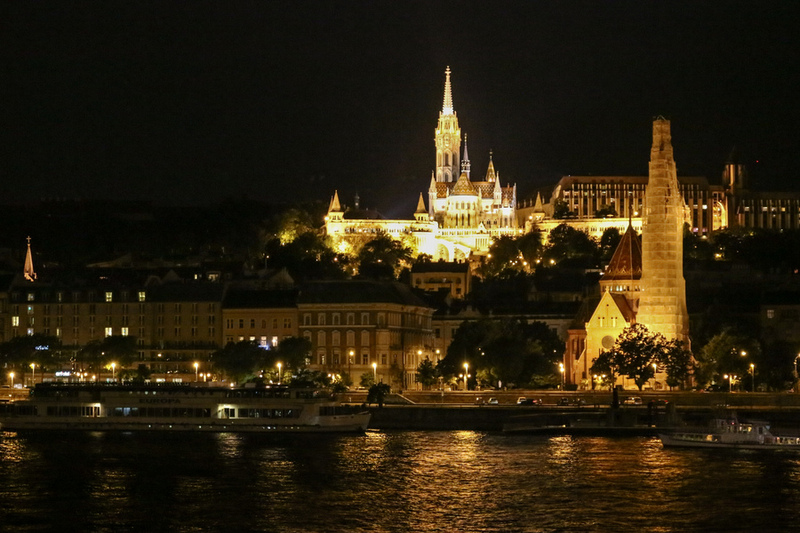 The other alternative, which we found very useful, was a 72-hour Budapest Card. Similar to the Poznan card we used recently, this allows for unlimited public transport for 72 hours, plus entrance to museums, baths and other discounts. You can view current pricing on their website. In addition to the underground metro lines, we frequently used the above ground trams that criss-crossed the city. There should be no fear in finding your way around Budapest or even getting out of Budapest, it was all super easy. 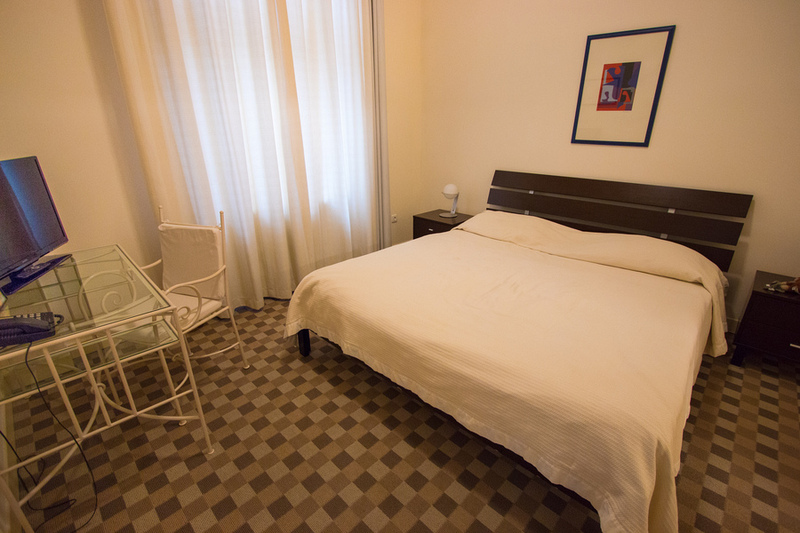 When we first arrived we spent 3 marvellous nights at the Mamaison Residence Izabella. 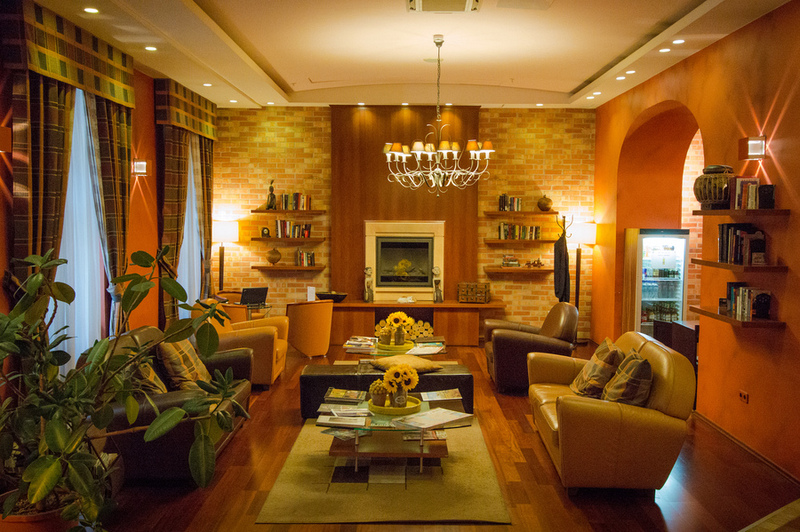 Every family hotel needs a laundry room like this hotel. After 3 nights we decided to try another area close by and booked an apartment on FlipKey, opposite a park with a brand new playground. I was leaving Josh for 3 nights and he wanted to be able to stay close to home, but also have something for the kids to do, so it worked out perfectly. 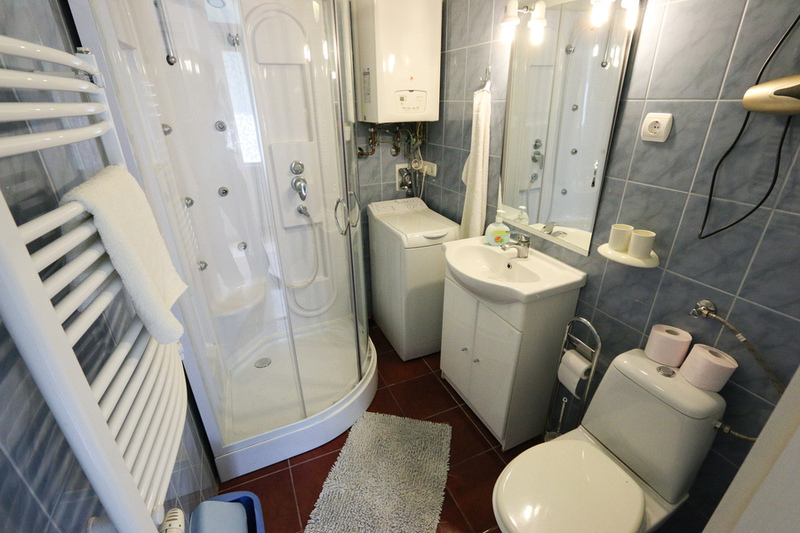 It was a beautiful spacious home with rooms that followed on from one another, instead of using hallways. And the ceilings were as high as an elephant’s eye. 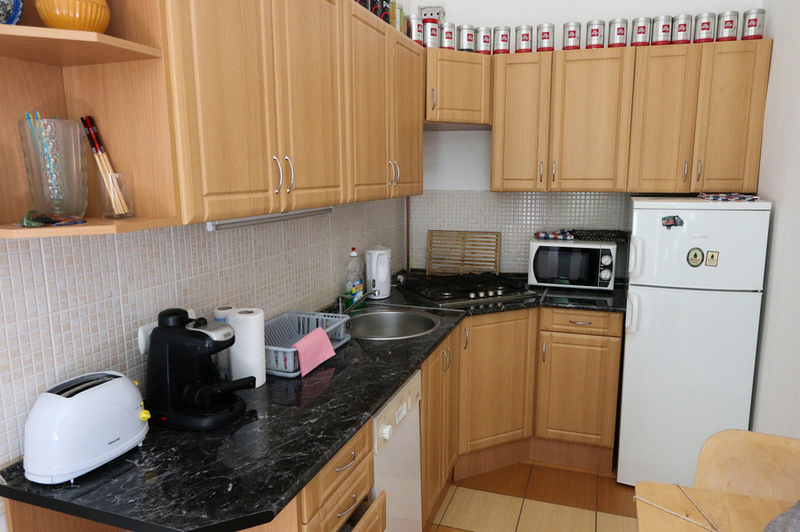 A great location and easy walking distance to the tram, supermarkets and restaurants. And best of all, it cost only US$67 per night. 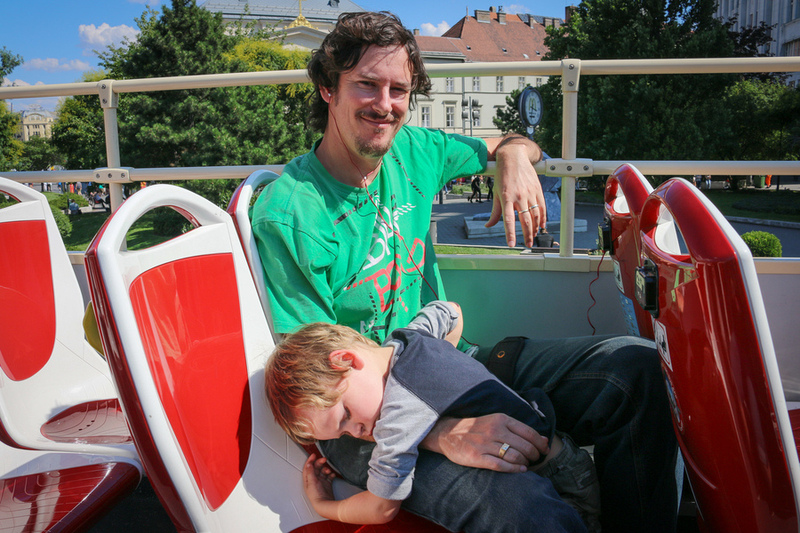 We have a helpful list of things you can do with kids (and without) around Budapest. A timesaving introduction to the city is the Big Bus Tour. We thoroughly enjoyed finding our bearings perched atop the double decker bus, and the added bonus of hopping on and off whenever we fancied was really convenient. Plus if the kids fall asleep (see below) we still get to sightsee! 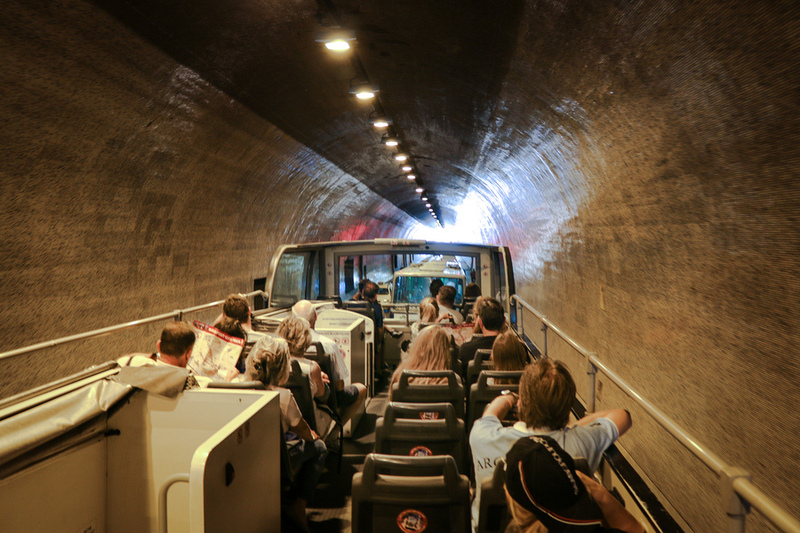 Our kids especially loved going through the tunnels on the Buda side, while Josh and I savoured the unbeatable panoramic views from the Citadel. Hungary offered a similar hearty cuisine to what we found in Prague and Poznan, but with more international emphasis. 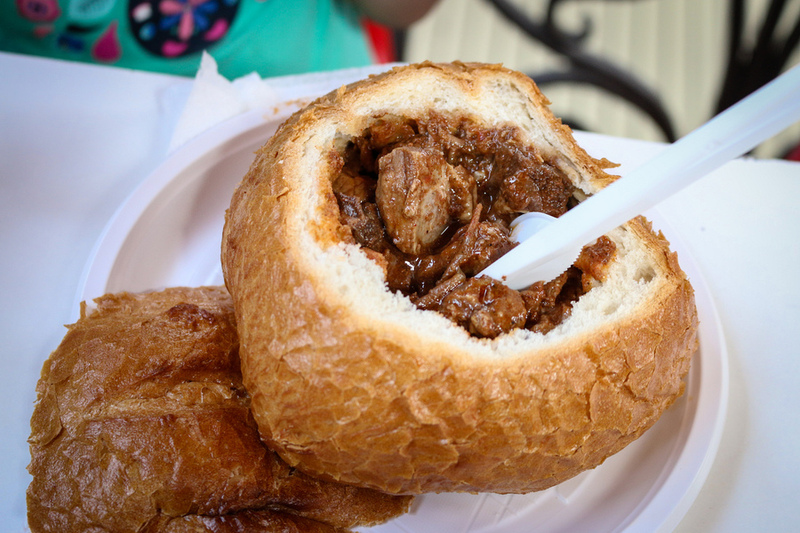 My favourite would have to be the Hungarian Goulash in a bread bowl. 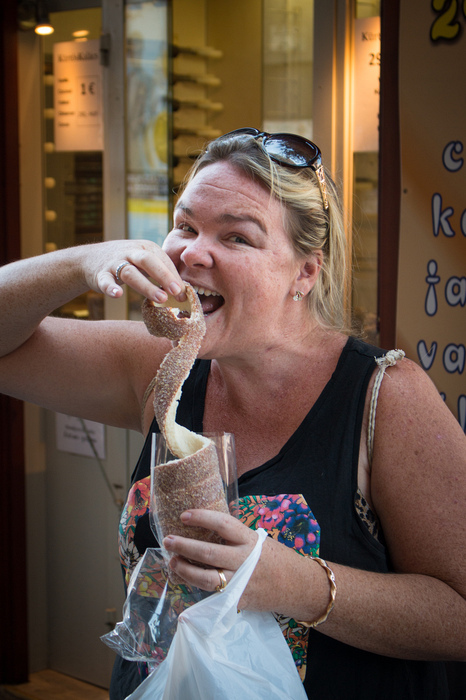 They are also well known for those chimney donuts we tried in Prague, although I did find the Hungarian version much more bready and dry. We wrote a post about the restaurants we ate in and so you can try those when you visit. 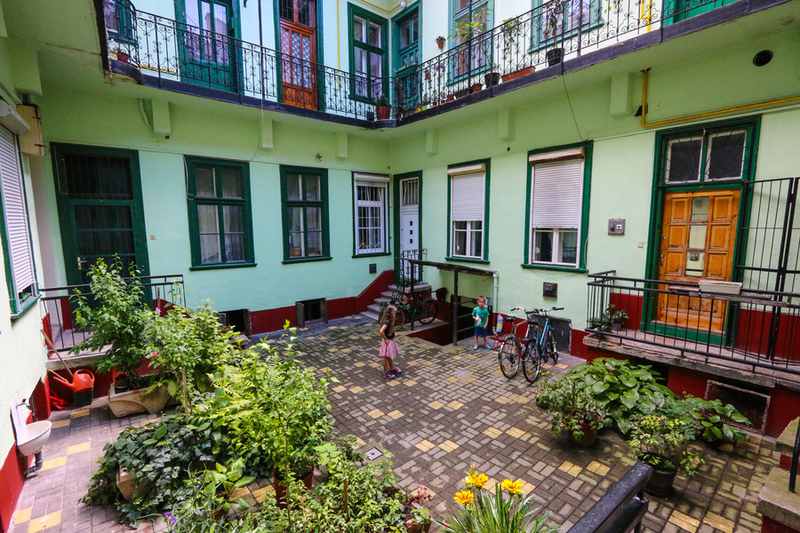 There is so much to see in Budapest that our ten days flew by. What an amazing, historic city filled with equal measures of the cheap, untamed Eastern Europe spirit and the clean, well-organised Western Europe virtues. There’s a reason why it’s the 6th most visited city in Europe and the 25th in the world. It’s family friendly, tourist friendly, safe and fascinating. 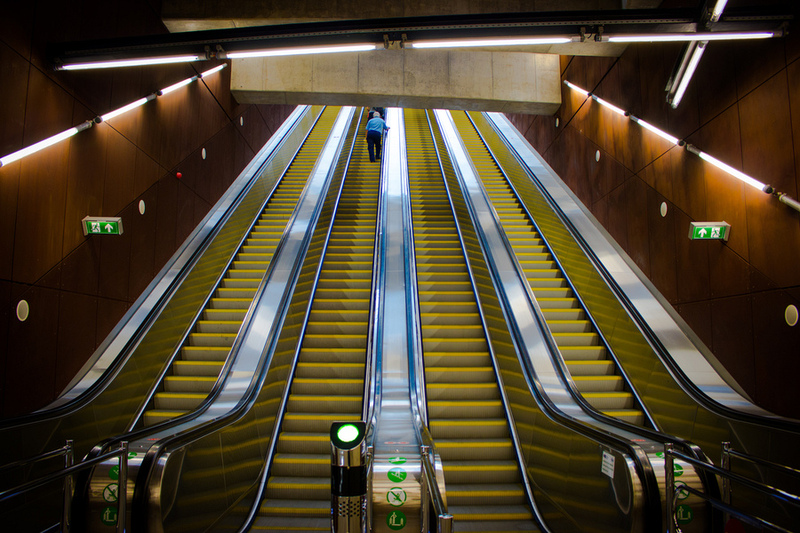 Oh and to top it all off catch the metro to the Batthyány tér station on the west bank of the Danube River in the evening. When the sun goes down and the lights turn on, it becomes the most fantastical, magical, glittering wonderland - a kingdom of lights that will ensnare your imagination and capture your soul.